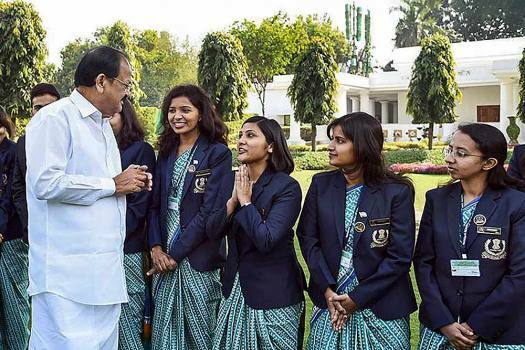 Vice President M Venkaiah Naidu meets the Officer Trainees of the 72nd batch of the Indian Revenue Service, in New Delhi. Prime Minister Narendra Modi addresses the valedictory session with Assistant Secretaries (IAS Officers of 2016 batch), in New Delhi. 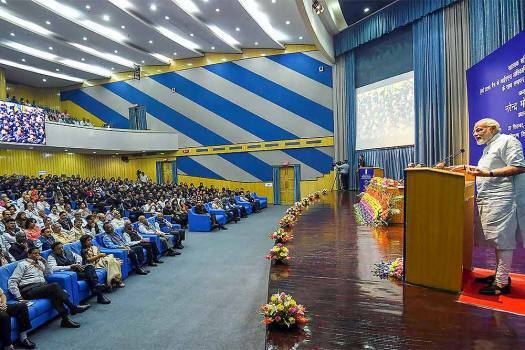 Prime Minister Narendra Modi addresses the Officer Trainees of Indian Foreign Service, in New Delhi. 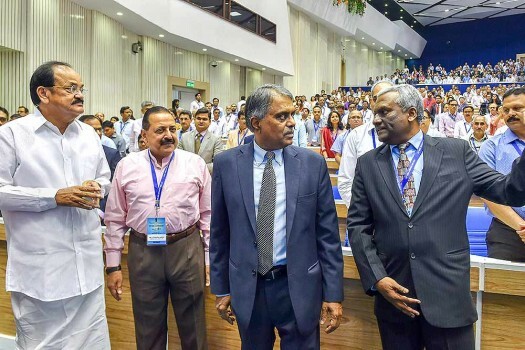 Vice President M Venkaiah Naidu on the opening day event of the 12th Civil Services Day 2018 in New Delhi. 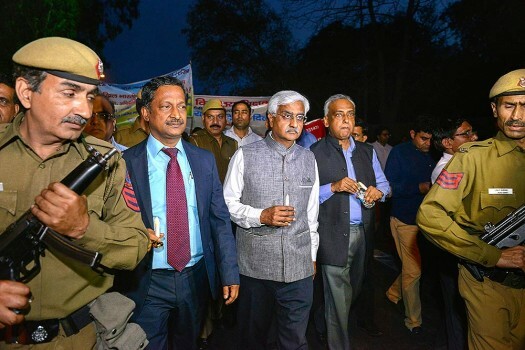 Delhi Chief Secretary Anshu Prakash after leading a candle light march from Delhi Secretariat to Rajghat over the recent assault on him by AAP MLAs, in New Delhi. 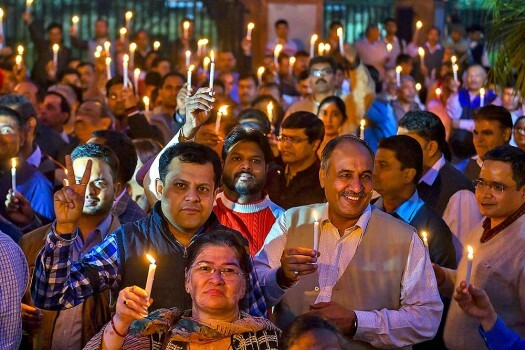 Delhi Chief Secretary Anshu Prakash leads a candle light march from Delhi Secretariat to Rajghat over the recent assault on him by AAP MLAs, in New Delhi. 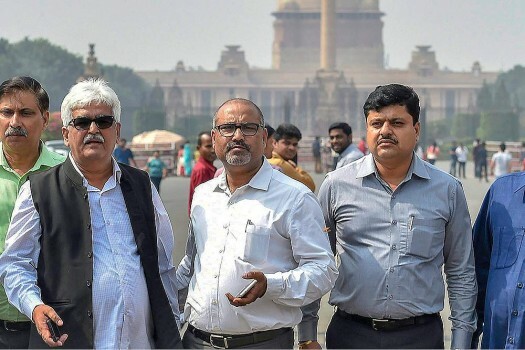 Delhi Administrative Subordinate Services (DASS) President DN Singh along with other officers come out after their meeting with Cabinet Secretary PK Sinha in New Delhi. 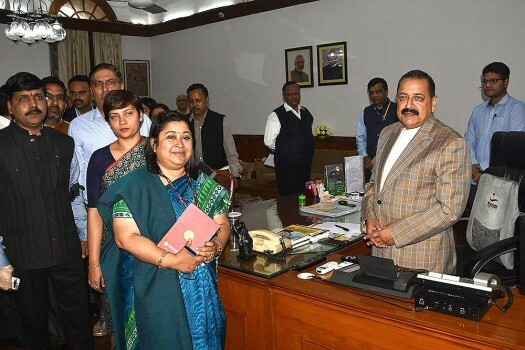 IAS Association Secretary Manisha Saxena meets Union Minister of State Jitender Singh at his office in North Block in New Delhi. 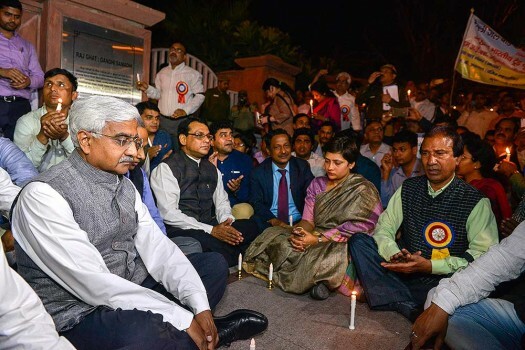 iAS officers and other officials take part in a candle light protest over alleged manhandling of Delhi chief secretary Anshu Prakash by an AAP MLA, at Rajghat in New Delhi. 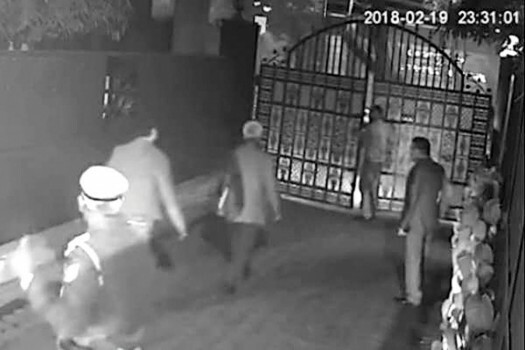 IAS officers exit after meeting Union Home Minister Rajnath Singh over alleged manhandling of Delhi chief secretary Anshu Prakash by an AAP MLA, in New Delhi. 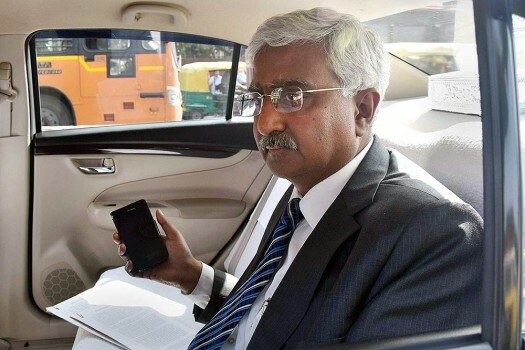 Delhi Chief Secretary Anshu Prakash exits after meeting Lt Governor Anil Baijal over his alleged manhandling by an AAP MLA, in New Delhi. 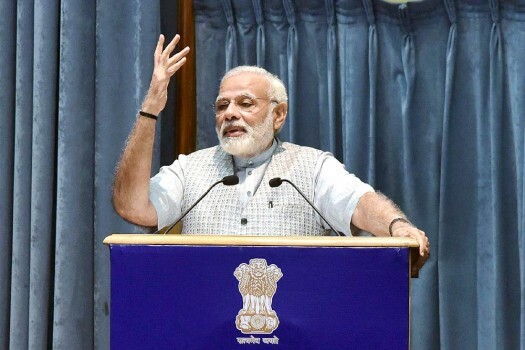 Prime Minister Narendra Modi addressing the Valedictory Session of Assistant Secretaries (IAS officers of 2015 batch), at DRDO Bhawan, in New Delhi. Other Keralites who got the top ranks in the exam are R Sreelekshmi (rank 29), Ranjana Mary Varghese (rank 49) and Arjun Mohan (rank 66). 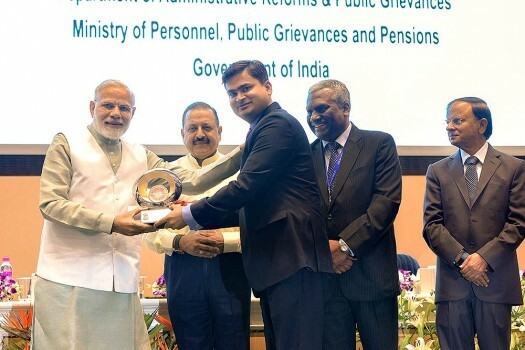 Union Public Service Commission released the results of the written part of Civil Services Examination, 2018 on the official website upsc.gov.in. 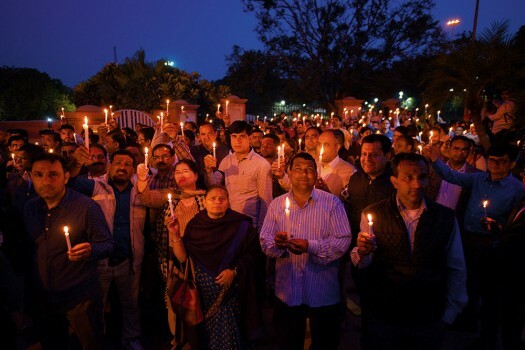 on Friday evening. 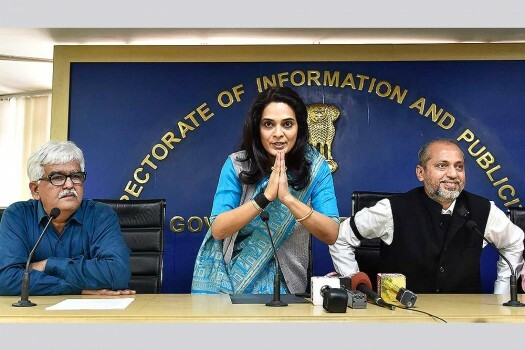 Kanishak Kataria topped the UPSC civil services final examination results of which were declared on Friday, while Srushti Jayant Deshmukh came first among women. 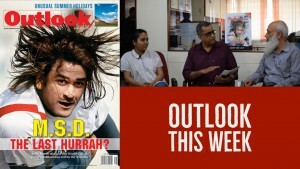 Akshat Jain has secured the All India second ranking, while Junaid Ahmad has secured the third position across the country. Pradeep Singh Kharola, a 1985-batch IAS officer of the Karnataka cadre, was in November 2017 named the chairman and managing director of Air India Ltd.
Faesal said he worked in the government for ten years as a public servant and realised that there is huge gap between the common people and those who hold power. 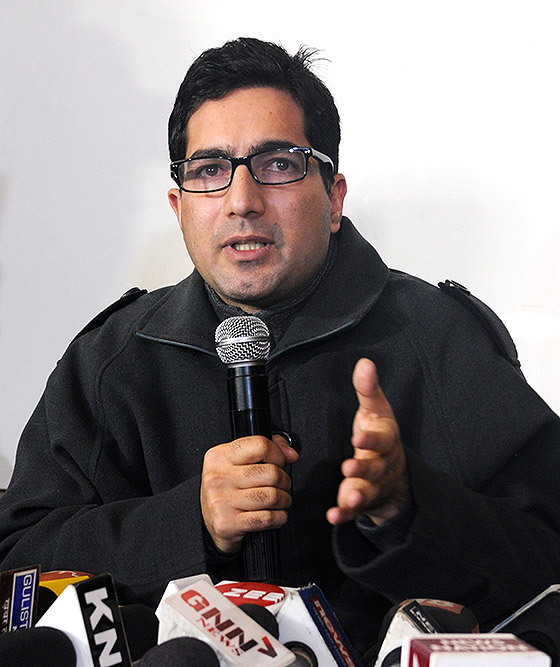 In 2010, Faesal created a history by becoming first person from J&K to become a toper in the civil services exam. The No. 2 and No. 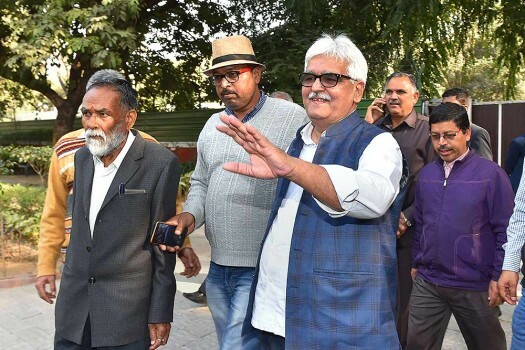 4 of the CBI had axes to grind against each other. No. 1 also fell out with No. 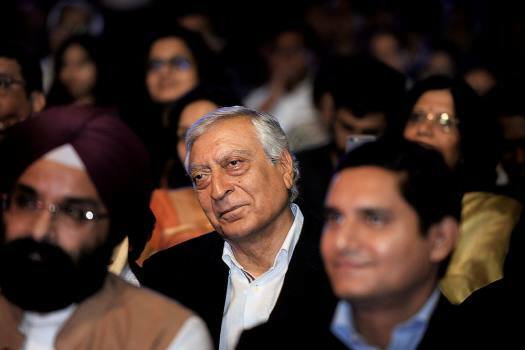 2 over time, splitting the organisation.